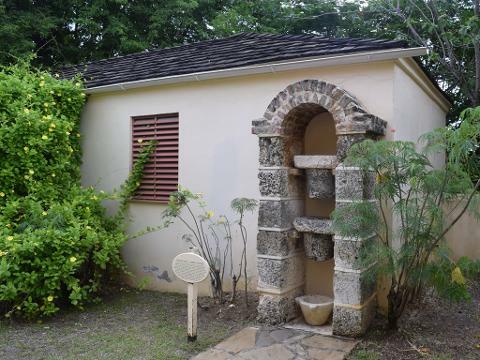 This tour features a stop at The Nidhe Israel Synagogue and Museum; one of the first synagogues ever built in the Western Hemisphere. 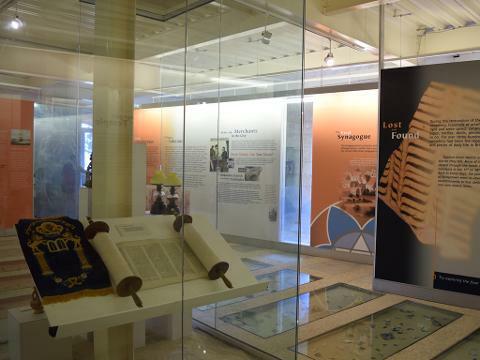 The museum transmits the history of the Jewish Diaspora in the western world. Then on to George Washington House, another key piece of international history! 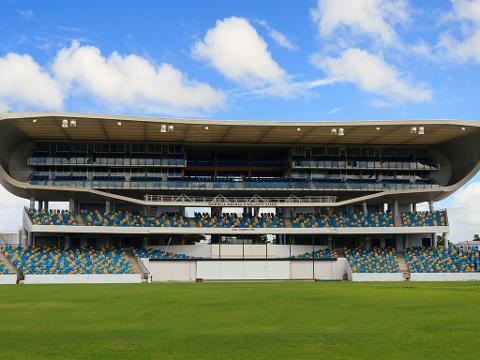 Other points of interest include the Parliament Buildings, statue of Lord Admiral Nelson, Kensington Oval, and so much more.